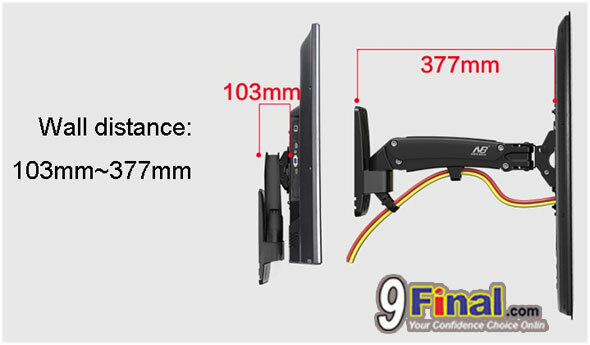 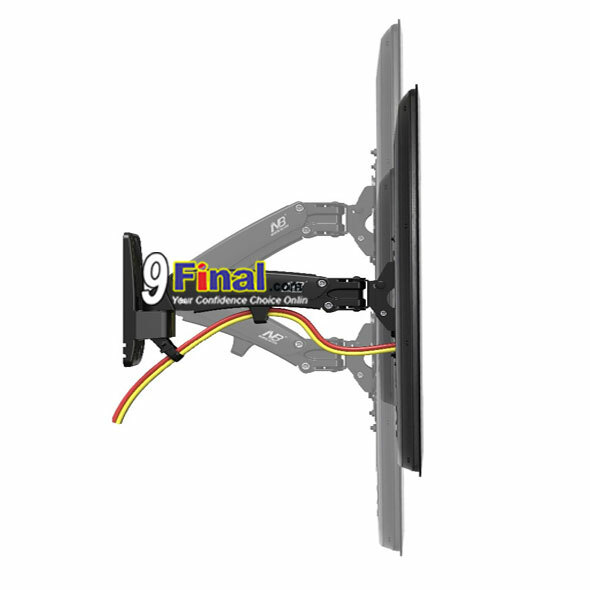 NBF350 gas spring?flexi?tv?mount?is a wall installation full motion?LED, LCD?TV mount. 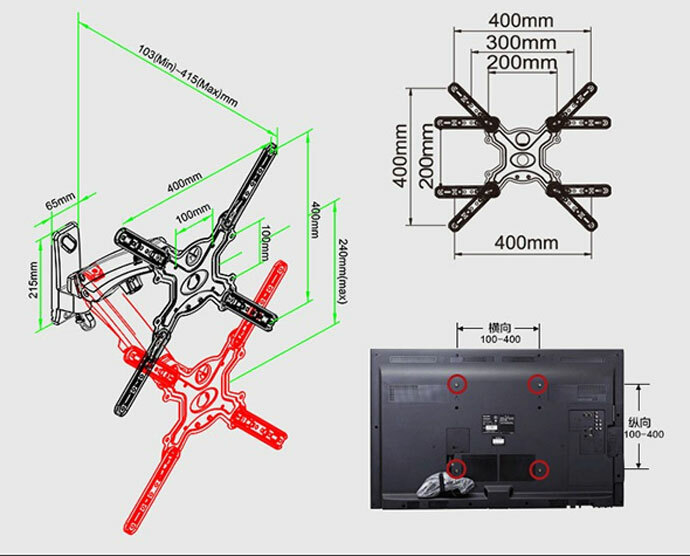 It is designed and built with ecological interface concept to enhance your viewing and gaming experiences. 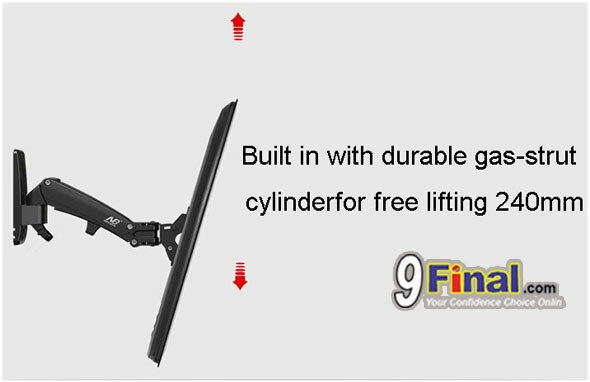 Built in with durable Gas-strut cylinder to enable to move TV any directions and height at your wish. 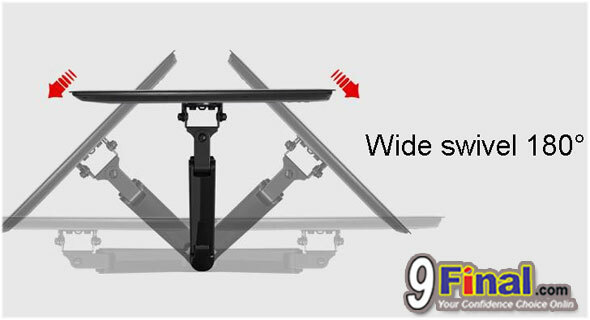 With added spring pivot joint designed offer effortless tilting positionto eliminate gray viewing angle and plus wide range of swivel position covered up to 180?. 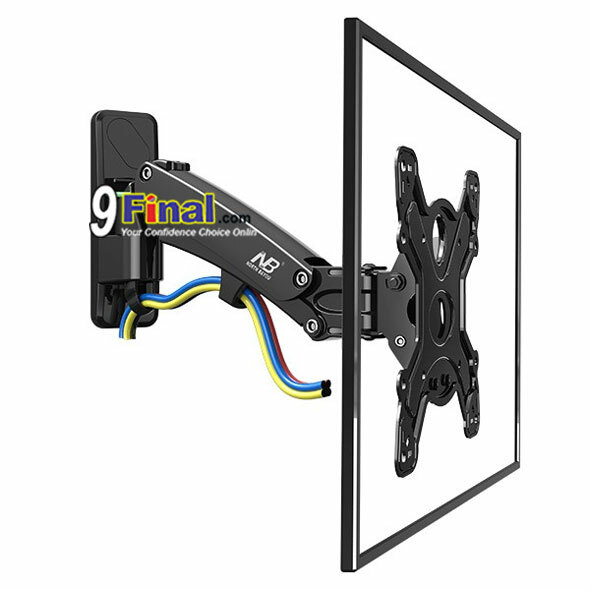 This full motion tv?wall mount covers almost every viewing point in your room where-ever your are for entertainment, video conference, gaming or real time excerising with your idol?. 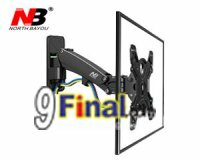 NBF350 wall mount bracket?Product is a single-arm extension constructed in aluminum alloy material with smooth shinning chromed appearance. 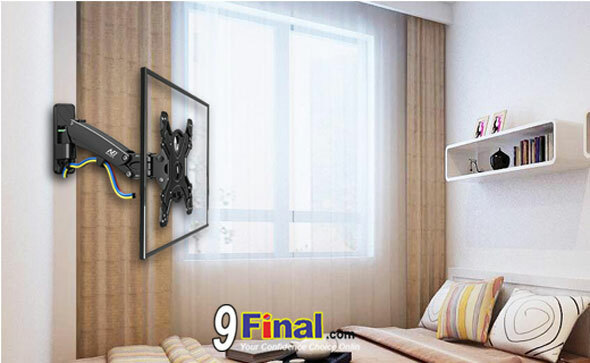 Nice looking integrated cable management designed provides clean and clutter-free? 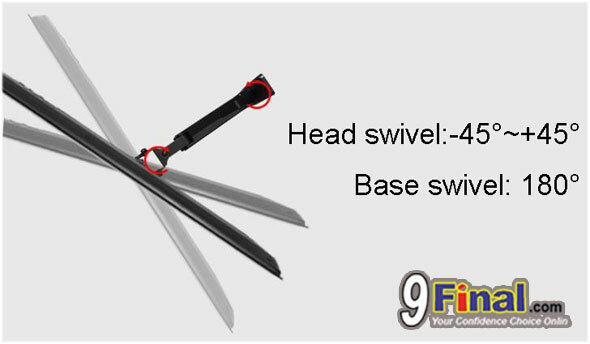 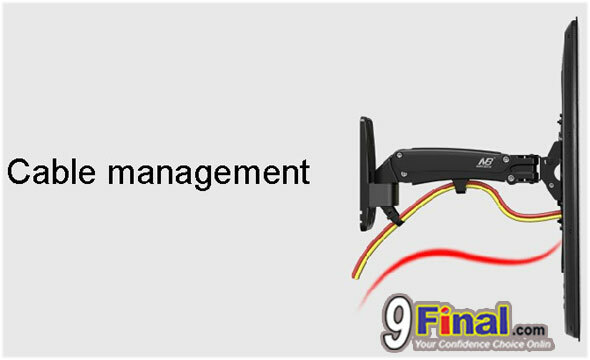 * Full motion flexibility with all directional and effortless adjustment without tools used? 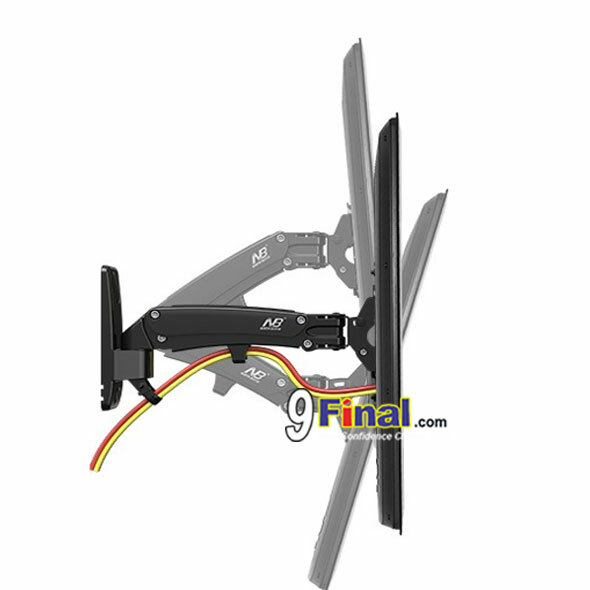 Tilt angle +8? 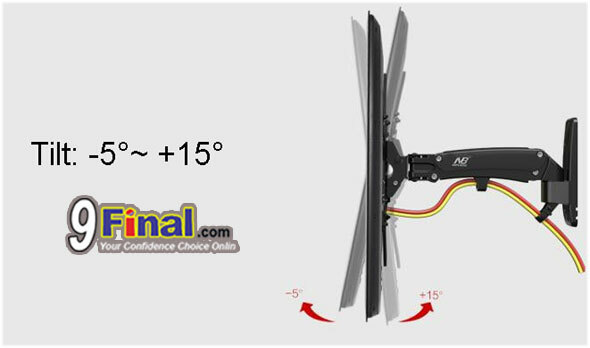 to -7?